Twilight was directed by Catherine Hardwicke and written by Melissa Rosenberg. (The films star Kristen Stewart, Robert Pattinson, and Taylor Lautner.) It focuses on the development of a personal relationship between human teenager Bella Swan (Kristen Stewart) and vampire Edward Cullen (Robert Pattinson), and the subsequent efforts of Edward and his family to keep Bella safe from a separate group of hostile vampires. ​Kristen Stewart as Bella Swan, a seventeen-year-old girl who moves to the small town of Forks, Washington from Phoenix, Arizona and falls in love with Edward Cullen, a vampire. Her life is endangered after James, a sadistic vampire, decides to hunt her. 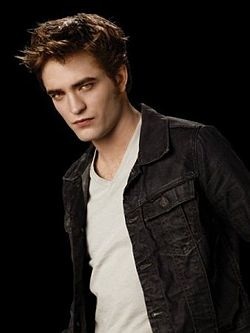 Robert Pattinson as Edward Cullen, a 108-year-old vampire who was changed in 1918 and still appears to be seventeen. He is Bella's love interest and eventually falls in love with her. 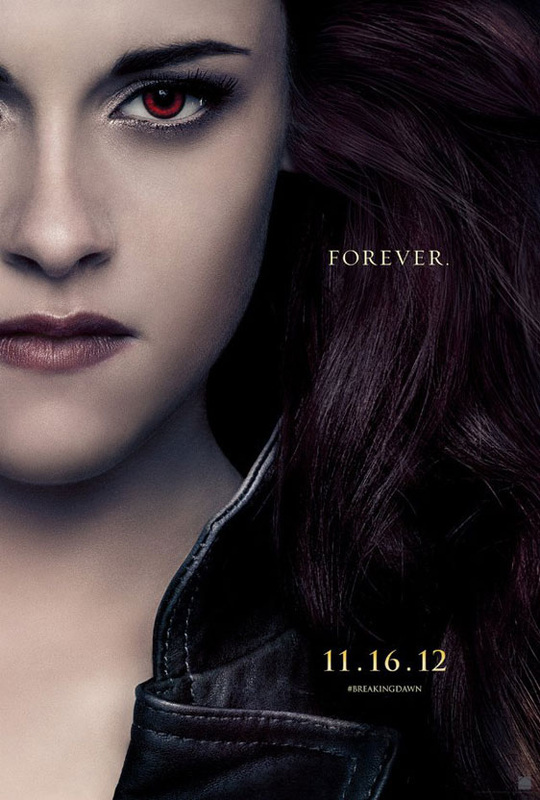 After the birth of Renesmee Cullen, Bella, now a vampire, finds herself enjoying her new life and abilities. However, the vampire Irina misidentifies Renesmee as an "immortal child", a child who has been turned into a vampire, and because immortal children are uncontrollable, creating them has been outlawed by the Volturi. After Irina presents her allegation to the Volturi, they plan to destroy Renesmee and the Cullens. In an attempt to survive, the Cullens gather other vampire clans from around the world to stand as witnesses and prove to the Volturi that Renesmee is not an immortal child. Bella Swan is reunited with the love of her life (and vampire), Edward Cullen. Her life is back to the way it was before the Cullens' left, except for one major thing. Before Edward left, Bella had not considered Jacob Black (werewolf) her best friend, and she is in vain trying to make Edward and Jacob to make peace and be friends. She is torn between the love she feels for Edward, and the strong friendship between her and Jacob. Can she make them see sense, and can they be good too each other to keep from hurting Bella?And there's new dangers lurking around in the corners, Seattle is stalked by massmurders beyond humanity. Who's behind this, and what connection does it have with Bella? 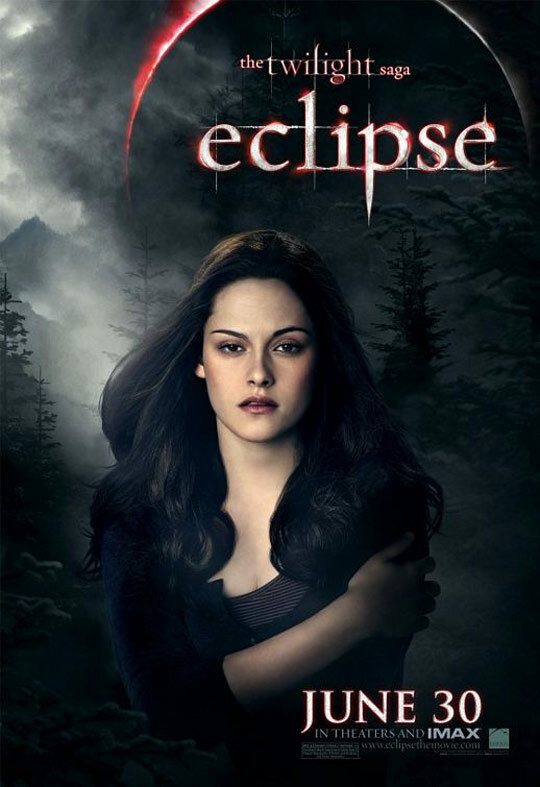 The film follows Bella Swan's fall into a deep depression until she develops a strong friendship with werewolf Jacob Black. Jacob and his tribe must protect Bella from Victoria, a vampire seeking to avenge the death of her mate by killing Bella. A misunderstanding occurs, and Edward Cullen believes Bella is dead. Edward decides to commit suicide in Volterra, Italy; but he is stopped by Bella, who is accompanied by Edward's sister, Alice. They meet with the Volturi, a powerful coven of vampires, and are released on the condition that Bella be turned into a vampire in the near future. Bella and Edward are reunited, and she and the Cullens return to Forks. ​he sees straight into her soul. Soon, Bella and Edward are swept up in a passionate and decidedly unorthodox romance. Edward can run faster than a mountain lion, he can stop a moving car with his bare hands – and he hasn't aged since 1918. Like all vampires, he's immortal. But he doesn't have fangs, and he doesn't drink human blood; Edward and his family are unique among vampires in their lifestyle choice. To Edward, Bella is that thing he has waited 90 years for – a soul mate. But the closer they get, the more Edward must struggle to resist the primal pull of her scent, which could send him into an uncontrollable frenzy. But what will Edward & Bella do when James (Cam Gigandet), Laurent (Edi Gathegi) and Victoria (Rachelle Lefevre), the Cullens' mortal vampire enemies, come to town, looking for her? The Twilight Saga Movie Prop Peplicas, Figures, Toys and Collectibles! 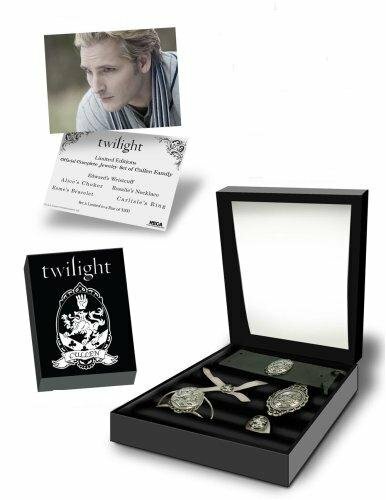 The Twilight Saga "New Moon" Cullen Crest Prop Replica Jewelry Set comes with Edward's Wristcuff, Rosalie's Necklace, Esme's Bracelet, Bella's Cullen Drest Ring, Carlisle's Ring. 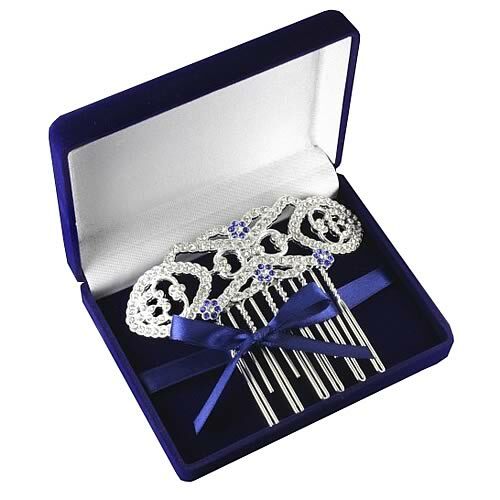 From Twilight Breaking Dawn comes Bella's hair Comb, authentic Prop Replica as seen in the movie. Twilight New Moon Bella's replica Jewelry in gift box Set of 3. 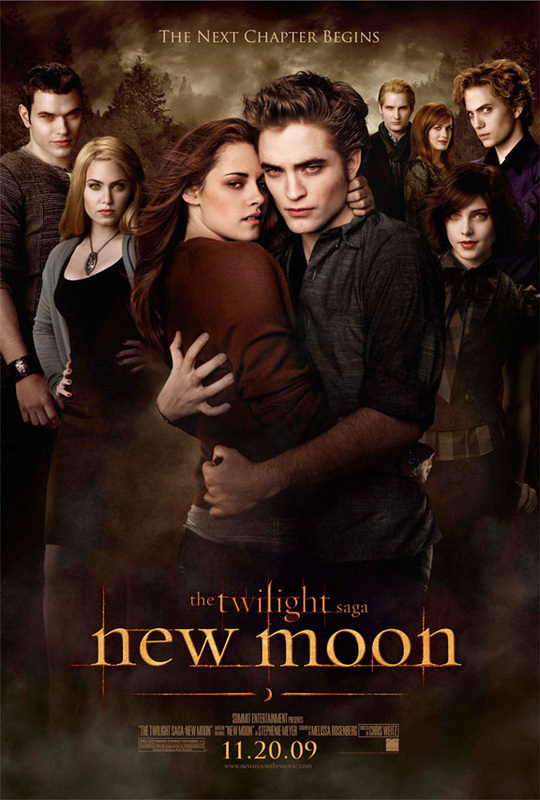 Inspired by New Moon the movie and features characters from the Twilight Saga. It is a great gift and highly collectible. It is of great quality by NECA. Twilight Jewelry Replica of Edward's Wristcuff is from the Twilight movie. It features characters from the Twilight movie. 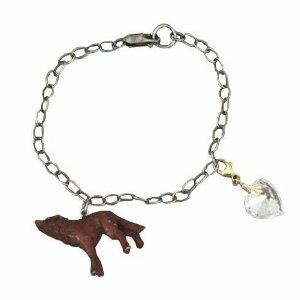 Replica Jewelry is from the movie Twilight and is a great collectible. This is ideal for costumes and cos play. This is a vampire love story. Twilight Jewelry Replica of Alice's Choker is from the Twilight movie. It features characters from the Twilight movie. 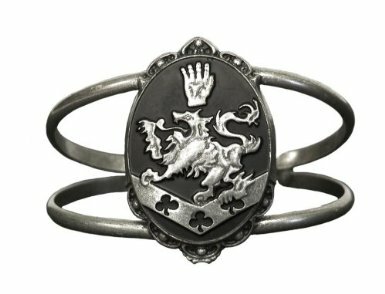 Replica Jewelry is from the movie Twilight and is a great collectible. This is ideal for costumes and cos play. This is a vampire love story. Twilight Jewelry Replica of Rosalie's Necklace is from the Twilight movie. It features characters from the Twilight movie. Replica Jewelry is from the movie Twilight and is a great collectible. This is ideal for costumes and cos play. This is a vampire love story. Twilight Jewelry Replica of Esme's Bracelet is from the Twilight movie. It features characters from the Twilight movie. 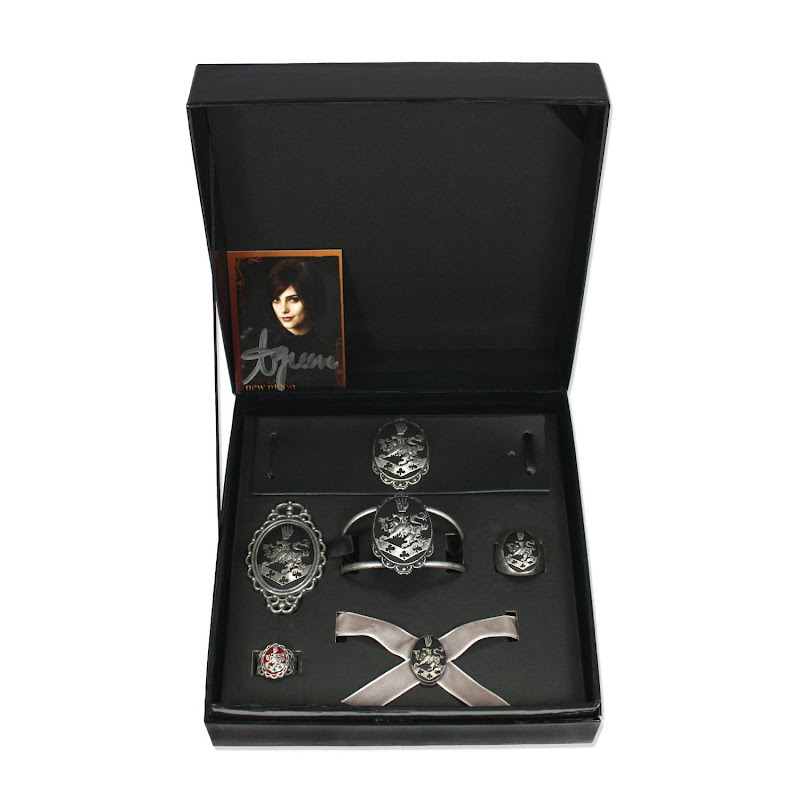 Replica Jewelry is from the movie Twilight and is a great collectible. 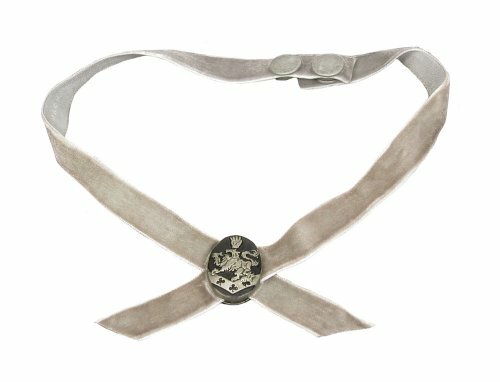 This is ideal for costumes and cos play. This is a vampire love story. From the Manufacturer Twilight New Moon "Dream Catcher" Prop Replica. 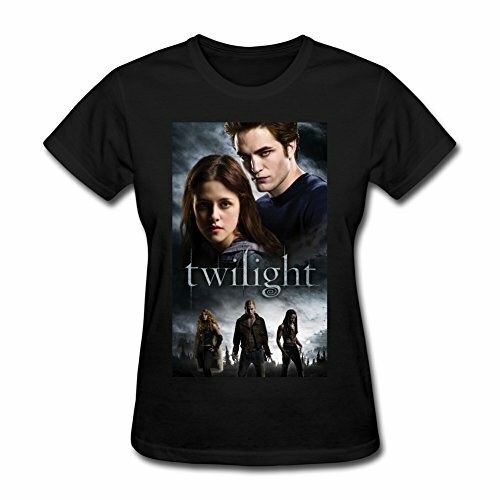 Inspired by New Moon the movie and features characters from the Twilight Saga. It is a great gift and highly collectible. It is of great quality by NECA. 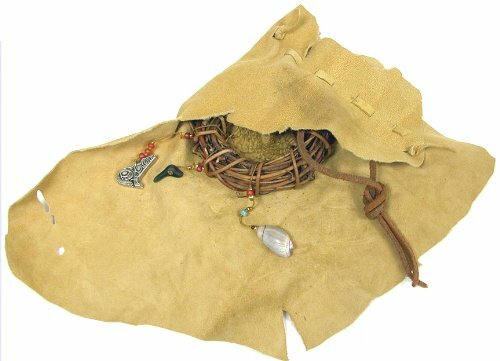 Product Description Twilight New Moon "Dream Catcher" Prop Replica with Suede Pouch. 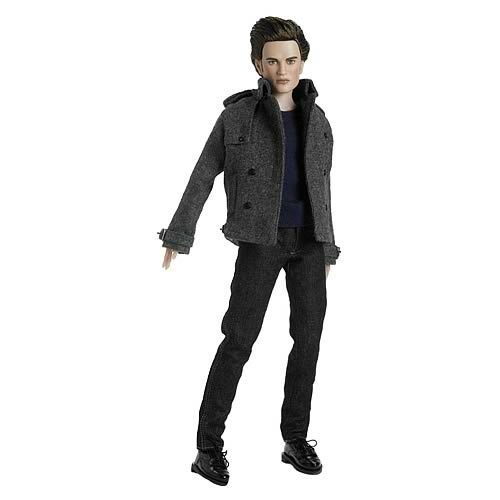 From Twilight, this Edward Cullen Tonner Doll appears as he did in the film, in a t-shirt, jeans, socks, shoes with working laces, and tailored coat. He features rooted saran hair and hand-painted features in the image of Robert Pattinson as Edward Cullen. This incredible recreation includes 14 points of articulation (neck, shoulders, elbows, wrists, chest, hips, knees, and ankles) and stands approximately 17-inches tall. 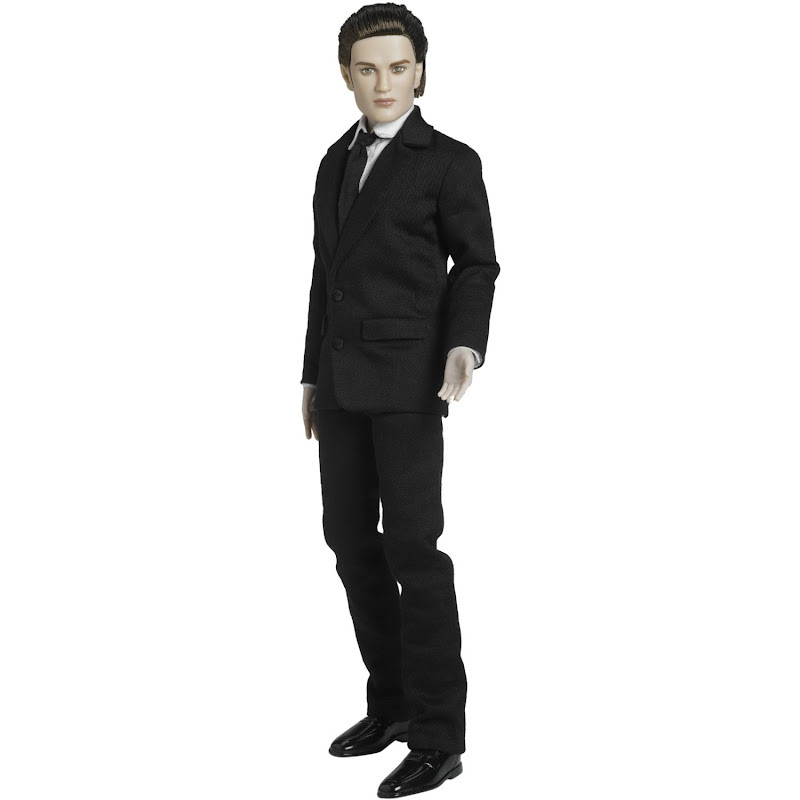 Fans of the Twilight saga will cherish the Tonner 17-inch Twilight Edward Cullen Doll. 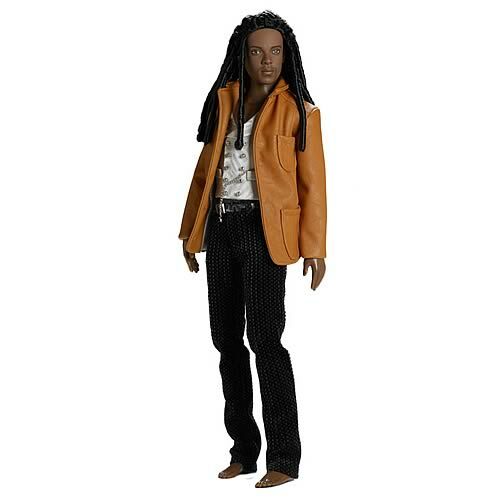 Crafted with a realistic resemblance to the character from the hit movie (as portrayed by Robert Pattinson), this exclusive collector's doll features multiple points of articulation for maximum posing ability. Made for decorative display, this figure is recommended for children ages 14 and up. 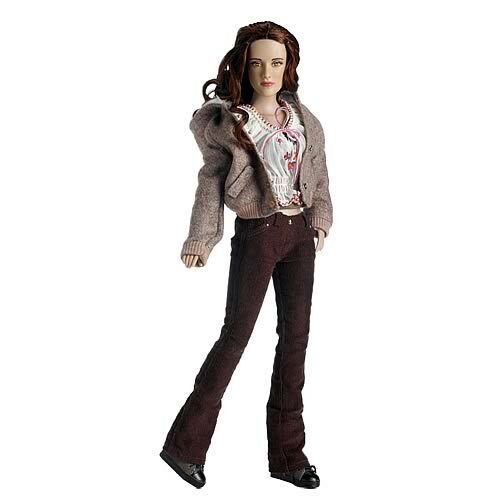 Sculpted in the likeness of the film's lead character Bella Swan (as portrayed by Kristen Stewart), this intricately detailed representation stands about 15-inches tall and includes 15 points of articulation (neck, shoulders, elbows, wrists, bust line, waist, hips, knees, and ankles). Bella features hand-painted features and rooted saran hair. She comes dressed right out the movie in a tank top under an embroidered peasant top, boot-cut corduroys, socks, shoes with working laces, and a detailed jacket. Renowned doll artist Robert Tonner brings the allure of Stephanie Meyer’s Twilight to a whole new level with the release of the TWILIGHT TONNER CHARACTER FIGURE™ Collection. Protagonists EDWARD CULLEN and BELLA SWAN are fast becoming the most sought after TONNER CHARACTERS FIGURES™ available. These latest incarnations feature Edward and Bella wearing their prom outfits from the end of the film. Portrayed in the original Twilight film by actress Rachelle Lefevre, Victoria is a member of a group of nomadic vampires determined to locate the human known as Bella Swan. This fiery antagonist is on the prowl in a printed jersey tank top, black denim jeans, and plush faux fur jacket. 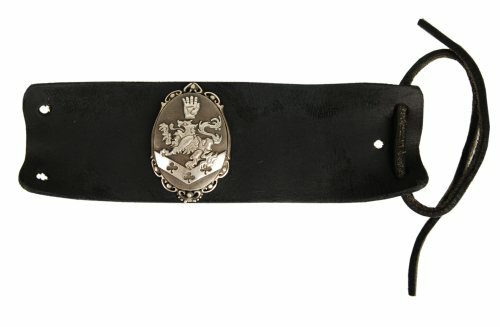 This fully authorized reproduction also includes a gold chain necklace, peacock feather charm, a knit armband under a faux leather bracer, beaded bracelet, and faux leather bracelet with bead accents; display stand included. With a limited edition of just 1,000 pieces. Portrayed in the film by actor Cam Gigandet, James is a member of a group of nomadic vampires determined to locate the human known as Bella Swan. This devilishly handsome predator is on the hunt for Bella, wearing distressed denim jeans paired with a weathered faux leather jacket. His highly detailed costume also includes a resin police badge, aviator wings, various necklace and charms linked to his jeans, faux leather bracelet with chain trim, faux leather cuff with buckle, two beaded bracelets, and chain necklace; display stand included. With a limited edition of just 1,000 pieces. Portrayed in the film by actor Edi Gathegi, Laurent is a member of a group of nomadic vampires determined to locate the human known as Bella Swan. The voice of the nomadic group of vampires saunters onto the baseball field wearing rich corduroy pants paired with a textured faux leather belt and boxers, a luxuriant brocade vest with "silver" chain, and a soft faux leather jacket; display stand included. With a limited edition of just 1,000 pieces. 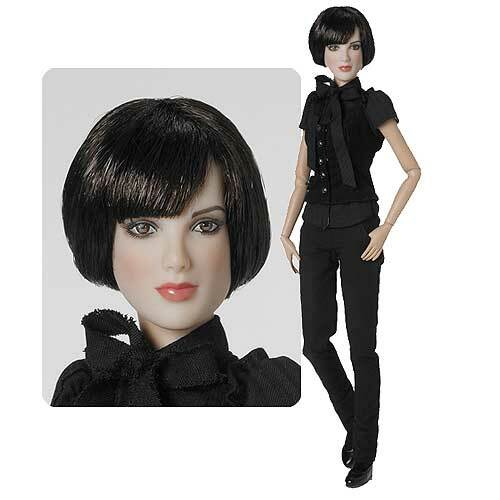 Ashley Greene Head Sculpt w/ 16" Ballerina Bust Tyler Convertible Body; Amber Eyes with Wigged Hair and Cameo Skintone Alice Cullen is the latest member of the CULLEN clan to join Tonner's line of TWILIGHT TCFs. ALICE arrives wearing a costume reproduction from NEW MOON, and includes a striped blouse with bow tie collar, slim cut twill pants, plush corduroy vest, knit socks, and faux leather ballet flat. 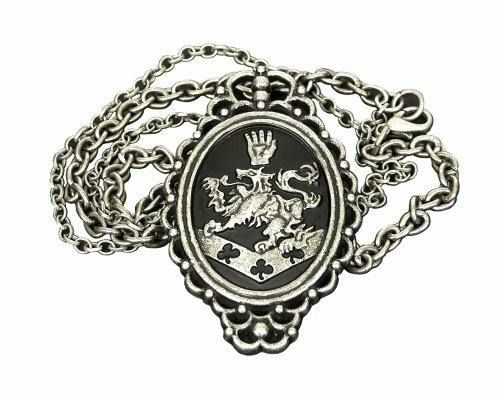 ALICE's CULLEN crest necklace is also included. Includes display stand. 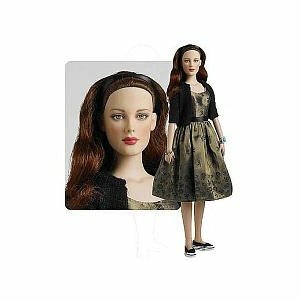 This Twilight Jane Tonner Doll stands approximately 15-inches tall and is constructed from fine-quality vinyl and hard plastic. She features red-painted eyes, blonde rooted hair, cameo skin tone, black boots, an antiqued-gold charm necklace, and a designer stand. Limited to just 500 pieces. 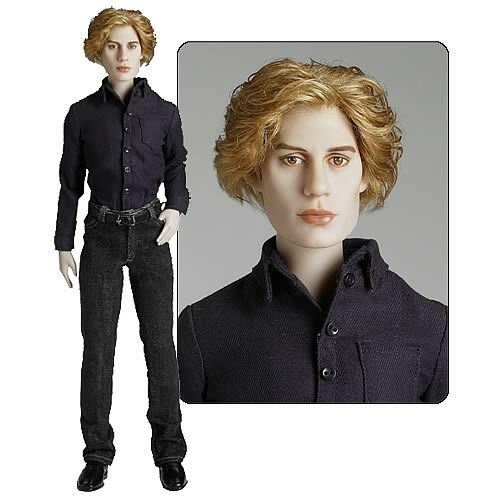 The love of Alice Cullen's eternal life, Jasper Hale, joins the ranks of Tonner Character Figures! The newest member of the Cullen family comes dressed in a deep blue dress shirt with dark wash jeans and faux leather belt. Molded shoes and Cullen bracelet also included. Features an exquisite likeness of actor Jackson Rathbone. Stands approximately 17-inches tall. Limited to just 1,000 pieces worldwide. New Head Sculpt for 2010 - Kristen Stewart Head Sculpt w/ 16" Ballerina Bust Tyler Convertible Body. A simple paper cut brings a birthday party to a screeching halt, when JASPER is taunted by the scent of BELLA's blood. Bella's Birthday arrives wearing a crisp taffeta dress with custom rose printing, a soft knit cardigan, bracelets, pantyhose, slip-on canvas shoes, and ribbon headband. Includes display stand. 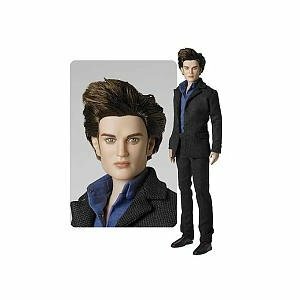 Make room for another Twilight doll on your shelf as Edward Cullen joins Tonner's extraordinary collection of dolls based on the Twilight saga. 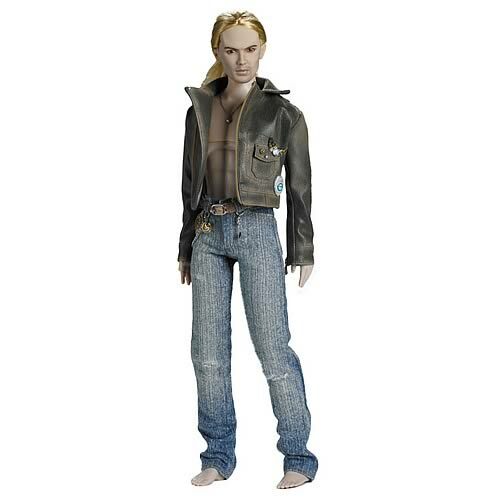 Featuring a remarkable likeness of actor Robert Pattinson, the 17-inch tall Twilight New Moon Edward Cullen Tonner Doll shows the handsome vampire heartbroken at the thought of losing Bella, but knowing that the safest thing for her is for him to leave. This Distant Devotion Doll arrives wearing an authentic costume reproduction from The Twilight Saga: New Moon that includes a finely tailored suit with working buttons and buttonholes, crisp blue Oxford shirt, knit socks, molded plastic shoes, and a Cullen crest bracelet. Edward also comes with a display stand. This first-class Twilight doll is a limited edition of 2,000 pieces that you don't want to be without!